With tomorrow being the last day of the News of the World, Britain’s BIGGEST newspaper I have been thinking as to what ‘leaving present’ staff at News International could buy each other. 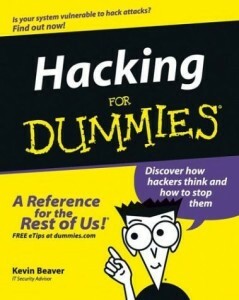 After an extensive search, I found Hacking for Dummies which is available at Amazon and all good bookstores. Rightly so for those who don’t work for News International, Hacking for Dummies won’t help you access others information, but will give you an insight into how to prevent newspapers like the News of the World getting hold of your private data. 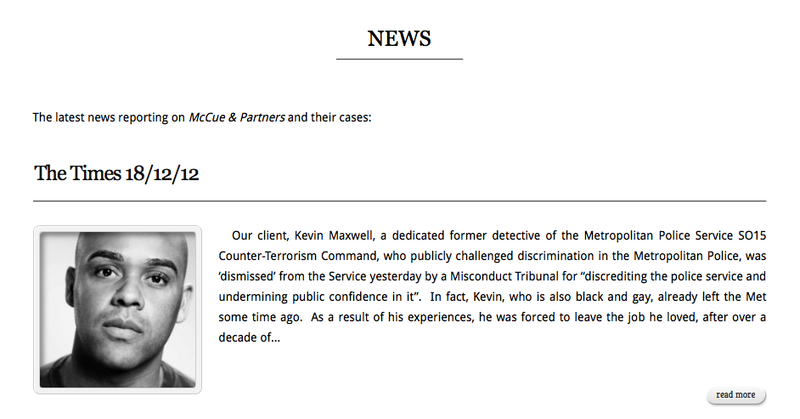 As the revelations about News International continue, it’s still hard to believe that it hacked (never mind illegally) the telephones of Murdered Children, the Families of Murdered Children and the Families of British Soldiers lost in battle. Furthermore as I have previously stated, Celebrities and Politicians also have a ‘right’ to privacy. We all do. So, on this the eve of one of those papers I personally will not miss, I say good riddance to bad rubbish – harsh I know! The arrogance of News International is that it is printing twice the normal amount of newspapers for tomorrow’s final edition – I’d like to ask it why? This has been a ‘View from the Bottom’, where I’m not the only one hacked off!